Your Board of Directors would like to take this opportunity to pay special tribute to a PVMAC family that is responsible for your club being what it is today. We are of course talking about the Goodwine Family. Phil Goodwine, our past president and chairman deserves the highest recognition for his work, effort and financial contribution to the PVMAC. Phil ran the club like a true professional and our past events under Phil’s leadership are a testament to his dedication and effort. His drive to make the PVMAC the best club in Southern California and possibly the country is well known and very much appreciated. Most members don’t realize the time and effort it takes to run a club of our size. As President and Chairman, Phil held down two full time jobs – his business, Goodwine Glass and the PVMAC. Over the past six years, Phil spent many hours on field maintenance, upgrading our flying sites and making our events the fantastic events they were. There were also countless times that Phil made trips to Prado to take care of one problem or another. Finally, Phil always volunteered his time and effort to hang airplanes for the AMA Expos. This saved the club $125 every year for the cost of our booth. You can be sure that the cost to do this was more than the $125 it saved the club, but for Phil that was just his way of giving back to the hobby that he and Kyle enjoy. All in all Phil’s effort on behalf of the PVMAC was a twenty-four hour job for which he put forth 100% effort all six years of his tenure. Next we would like to thank Beth Goodwine. Beth spent much of the last six years filling the positions of Secretary and Membership Director. Both of these tasks were a big demand on her time and effort. There is much more to both these jobs than most of us realize and Beth performed both of these jobs to the fullest extent possible. What most members do not know is the countless hours of time and effort Beth put into running the snack bar. Purchasing the food, cooking and serving the food, and taking the entire dirty dish collection home after an event to wash them. Phil usually ran our events, but the snack bar was always all Beth. Yes Beth would usually have volunteers helping her at events, but that really is a small portion of the responsibility of running the snack bar. Most of us never saw the other 80% of the effort it takes to maintain and run the snack bar. Beth always did it without complaint and she did a tremendous job. Finally there is Kyle. Anytime something needed to be done at the field, Kyle was always there with Phil making it happen. Kyle ran the raffle at the club meetings and was always involved in the club. 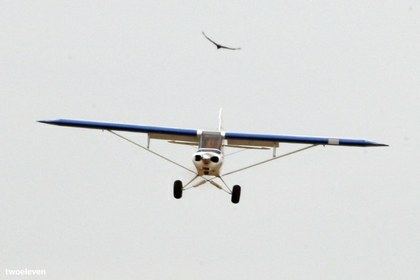 How many of us in the club benefited from Kyle’s knowledge and help with their airplane. How many of us relied on Kyle to maiden our airplanes and trim them for us. The simple answer is many members. 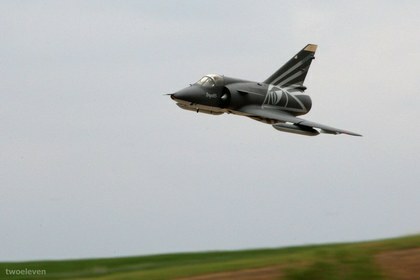 There is a good reason that Kyle was chosen to be a Horizon Hobby Team Pilot. It is the time and effort he puts forth to help others in this hobby. Kyle should be an example to us all as to what a club member should be. We have tried to put into words what the participation of the Goodwine family has meant to the PVMAC. 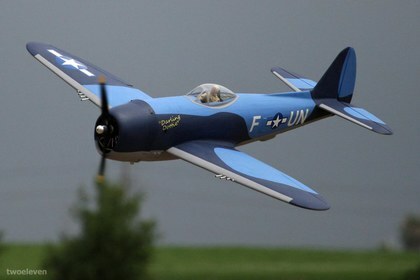 However no words are really adequate to express our appreciation for everything the Goodwines did to make the PVMAC what it is today and the envy of other model airplane clubs. Thank you Phil, Beth and Kyle for all your effort and support. 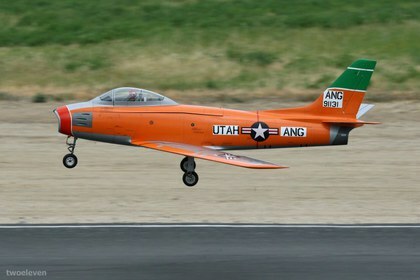 The Pomona Valley Model Airplane Club Board of Directors. We have tried to put into words what the participation of the Goodwine family has meant to the PVMAC. 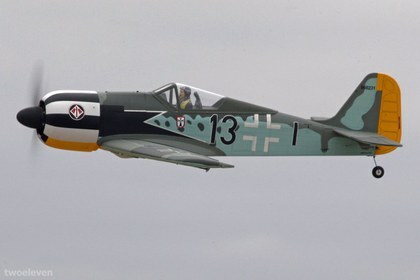 However no words are really adequate to express our appreciation for everything the Goodwines did to make the PVMAC what it is today and the envy of other model airplane clubs. Thank you Phil, Beth and Kyle for all your effort and support. 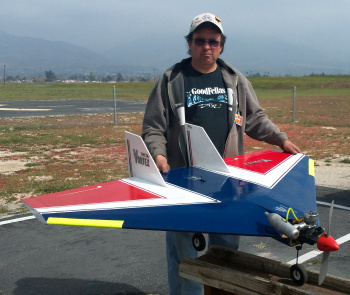 If you were at this years Big Jolt event, you may have noticed John Reid, the West Coast Senior Editor for Model Airplane News and Electric Flight Magazine, running around to chat with the pilots and take some photos and video. 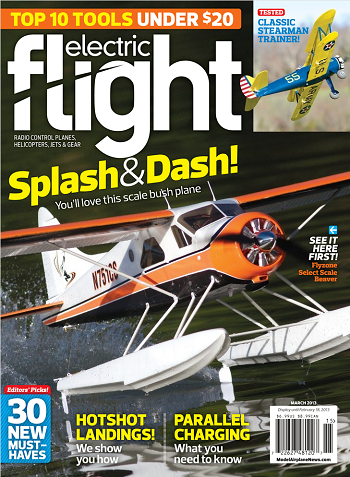 When I downloaded the March 2013 digital issue of Electric Flight Magazine yesterday, I was pleasantly surprised to see what John was up to while he was at our event. John wrote a beautiful 4 page spread, including tons of Photos. And If you subscribe to the Digital edition, there is great interview with Sam Wright, the CD of this event. If your a print subscriber, you can get to the video interview with a built in QR code link which you can scan with your smart phone. 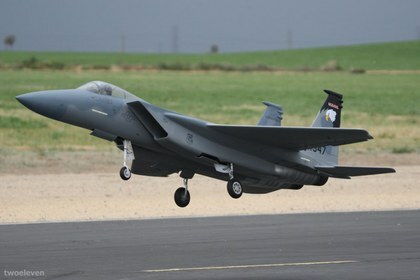 In 2010, John featured a video interview with Sam on the Model Airplane News Blog, but I believe the is the first time our Big Jolt event has been covered in a national publication. 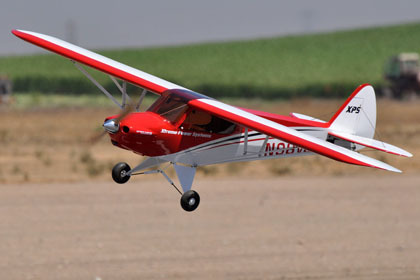 If you have a subscription to either Electric Flight or Model Airplane News or you read his blog, you will know that John often reviews new model airplanes. You probably also notice that many of the field testing for these reviews take place at one of our fields at either Prado or Norton. Not only is John a member of our Club but he is a huge supporter of it. He Comes to most of our events, which are often featured in his blog, and he often mentions our club in his articles when he is at our field writing his reviews. 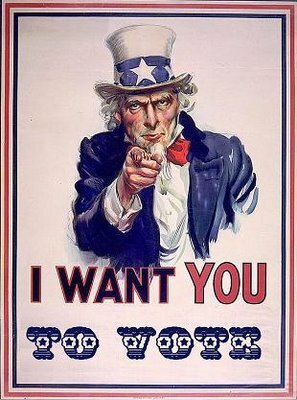 This time he's shown his support by featuring a nice writeup of the Big Jolt event. 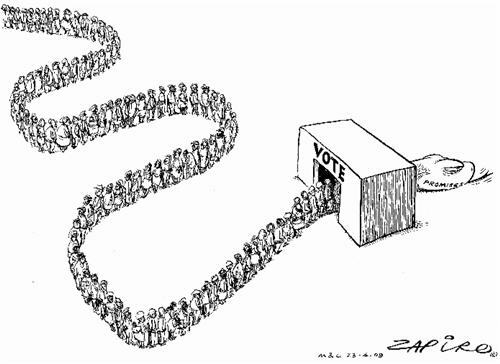 I'm sure next years turn out will be even bigger because of it. Thanks for the nice write up John, The PVMAC appriciates it. 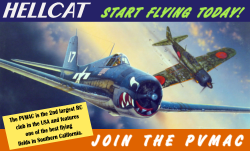 Show your support....If you don't have a subscription to Electric Flight or Model Airplane News, be sure to grab one now and enjoy the Big Jolt article and other great articles every month from John Reid and and others. 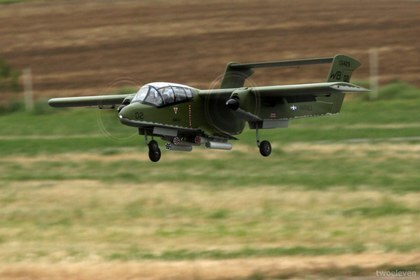 RC Pilot Magazine Features PVMAC! This month’s issue has some great articles on many PVMAC members. The front cover and article on Dr. Ken Wagner, Marty Nelson and his P51 Tuskegee Airmen Red tail, Frank Martinez, Bob Mabli, Vinny Russo, Kyle Goodwine and myself. 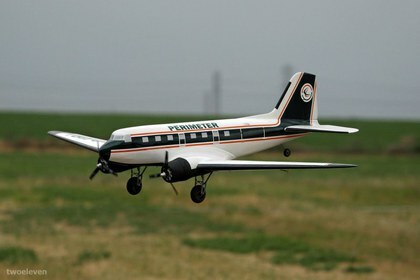 There is also a great article and photos of your PVMAC Prado Airpark. Rumor has it that within the next couple issues they will be having an article on your clubs Vice President Chuck Pozanac. The article will include photos of Chucks business of manufacturing and rebuilding wood Stearman wings. 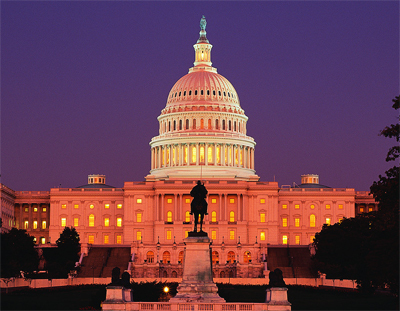 Congress Passes the FAA Modernization and Reform Act! The FAA Modernization and Reform Act received final congressional approval today as it passed the Senate today with a 75-20 vote. The bill switches air traffic controllers from Radar to GPS, and opens up the U.S. skies to unmanned drone flights within 4 years. 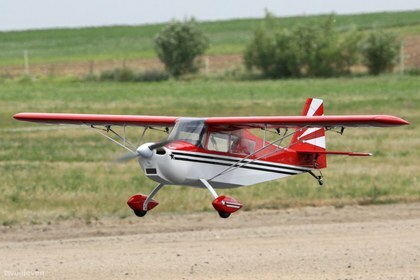 Modelers and the AMA were concerned that a new bill would impose new restrictions and regulations on model aircraft. 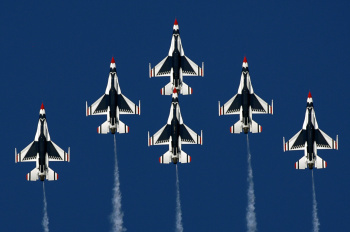 However, with the effort of the AMA and its members, the bill includes provisions that protect model aviation and as such, there are no new restrictions on modelers. This is Great News! The Bill is expected to be signed into law by President Obama shortly. You can read the press release from the AMA here. 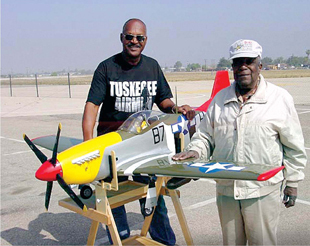 John Reid, Model Airplane News' West Coast Editor and fellow PVMAC member, has posted a really nice article on his blog on the Model Airplane News site about the Red Tails, to coincide with the recent release of the Movie, The Red Tails. 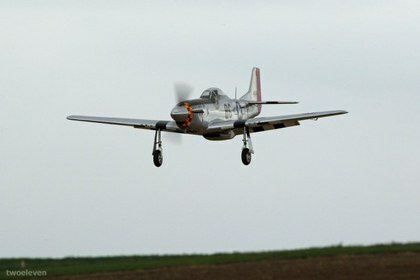 At the end of the posting, John dedicates some time to italking about our own Marty Nelson and his very special P-51. In addition, John posted an video interview late last year, which I missed, but I've linked to it below in case you missed it too. The 2012 Board Members Elected! On Tuesday,December 13th, the PVMAC held its December club meeting at the Chino Community Center, and we had a great turn out, matching last years turn out of 75 PVMAC members, showing up to eat pizza and cast their vote for the 2012 board member. With a record mebership year having 504 members in 2011, the 75 members in attendance Tuesday night was more than the requred 10% quarum. Your PVMAC 2012 board members are Roy Barringer, Tom Marcure, Larry Marsh, Charlie Mitchell, Steve Parola, Chuck Pozanac, Paul Smith, Jim Stout and Phil Goodwine. In addition to electing the board members, we heard several great presentations by members who were trying to get a last minute presentation in for the year end drawing. Every year, at the last meeting, The PVMAC holds a yearly drawing for a $350 and a $250 Visa gift card. For each presentation that you make during the year, you receive 1 ticket into the drawing. Greg Stockdale had the record this year with 7 presentations thus 7 tickets into the drawing; unfortunately he did not win. Roy Barringer proved you only need one ticket to win, and took home the $350 prize. 2012 promises to be another great year, and the newly elected board members wasted no time, getting right to work on making the final preperations for the first event of 2012, the Prado Booth at the AMA Expo on January 6th-8th.